Last year I made a little survey that I sent out to friends who sent it to their friends and so on, until I had well over 200 responses from folks of all walks of life and from all over the country. I wanted to know how people outside of the bubble of agriculture really feel about food and farming. So I asked… Do you buy organic? Do you have concerns about how your food is produced? ect. The last question I asked was “What ingredients make up cow feed?”, I asked this because I had been hearing some really interesting ideas about what goes into breakfast for cows. The responses were interesting and varied. I was happy to see that many had a pretty good idea of what cows eat. But there were also several people who thought we fed lots of corn to our cows or fed our cow, dead cows. 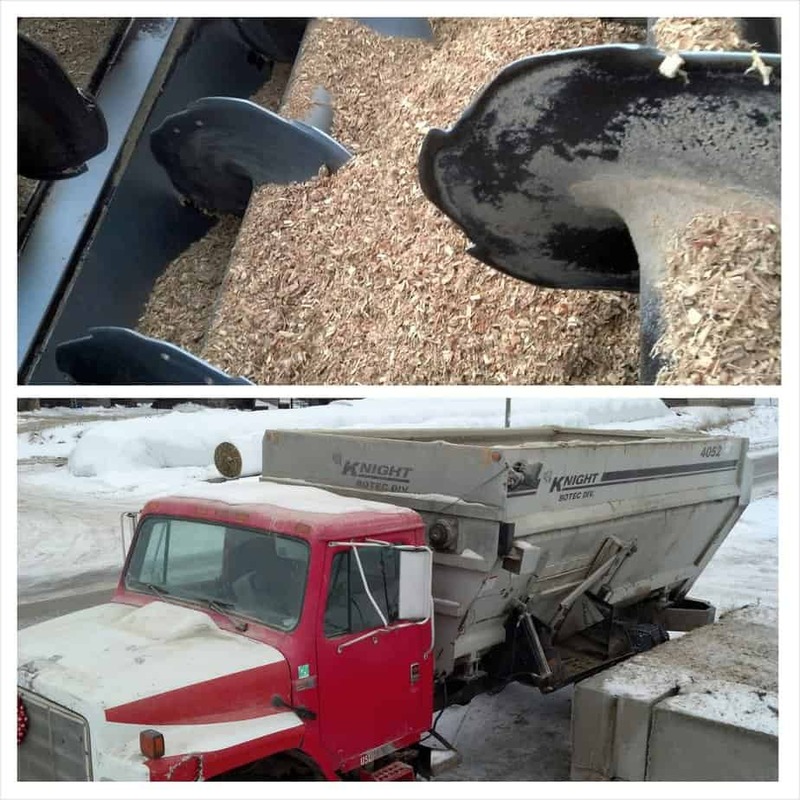 Lately there has been an article floating around that says we are feeding chicken litter or chicken manure to our cows. 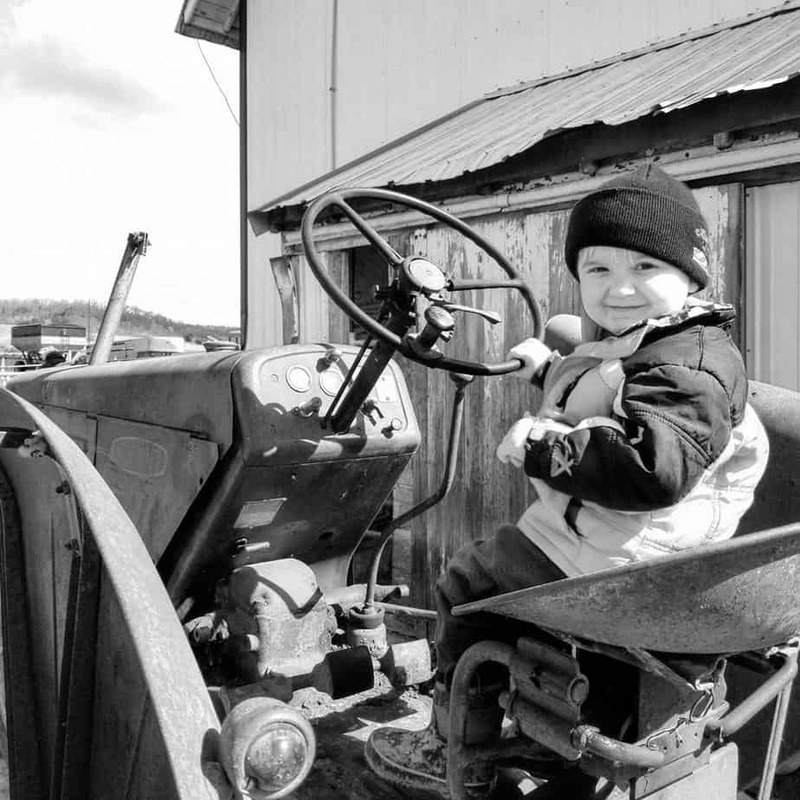 Many people thought that the size of the farm dictated what ingredients were used, with small farms feeding “good” things and large farms feeding “bad” things. 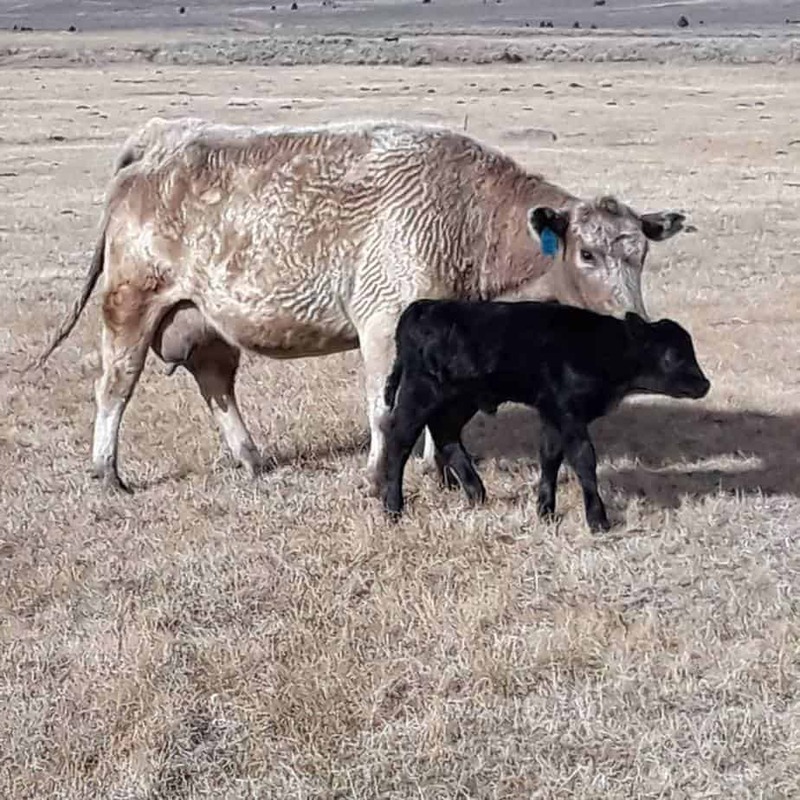 Because farms around the country use slightly different ingredients in their cow chow recipes based on what they can grow or buy for a reasonable price I have asked other dairy farmers from around the country to share what they feed their cows. I have links to their blogs at the bottom of this post. This is Todd, he’s our nutritionist and he’s grabbing a sample of our ensiled hay to check the nutrition levels on. We use a TMR mixer to blend the feed for the cows. TMR stands for Total Mixed Ration, think of it as a food processor for cow feed. 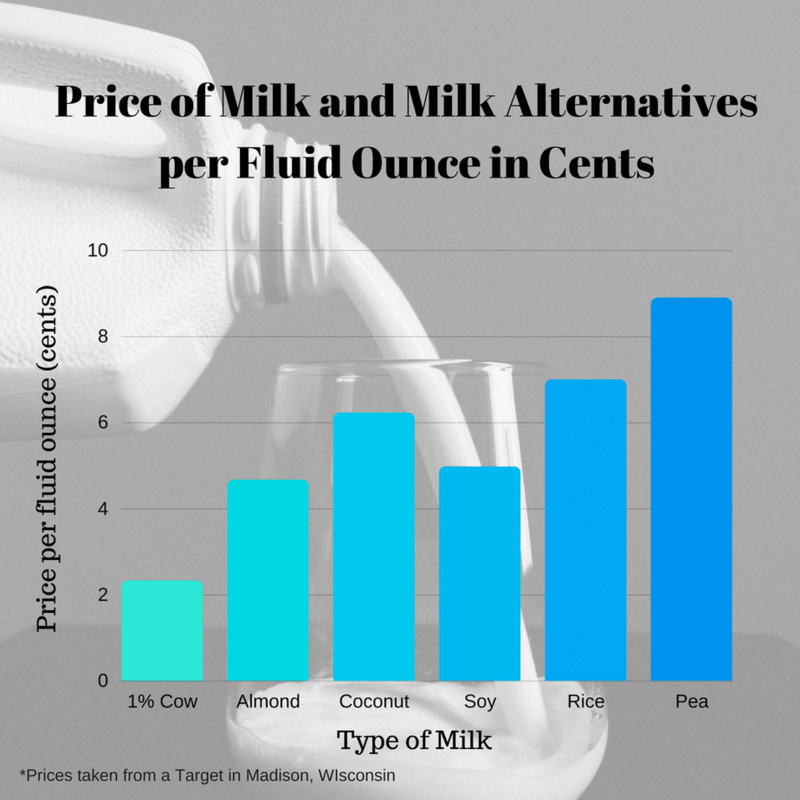 We work with a dairy cattle nutritionist to design our recipe. Each group of cows gets a specially designed meal to meet their needs. The cows who are milking get a high energy feed, the cows who are on “vacation” before they calve get a diet with lots of fiber to keep them full and at a good weight, our heifers get a special mix that provides what they need to grow. It’s a big balancing act and the mix is constantly tweaked to make sure it’s right. This is our TMR mixer truck. We load the ingredients into the mixer and the augers turn and mix them together. High Moisture Corn is corn that has been ground up and fermented. Our protein is made up of ground soybeans. 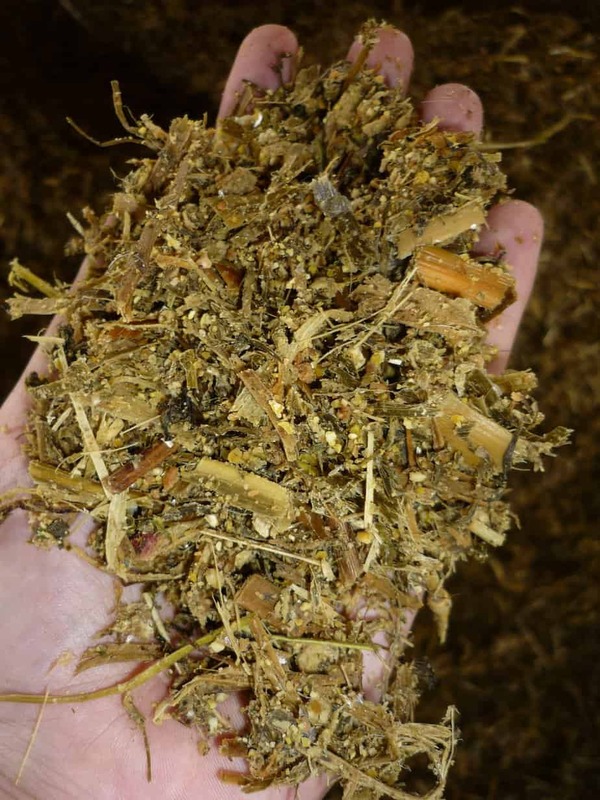 Corn Silage is the entire corn plant, stalk, leaves and all that is chopped up fine and fermented. Chopped up and fermented Alfalfa hay. This is the leftover grains from beer production. The cows love it and it’s an abundant ingredient here in Wisconsin! After the cotton fiber is processed the seeds are left. 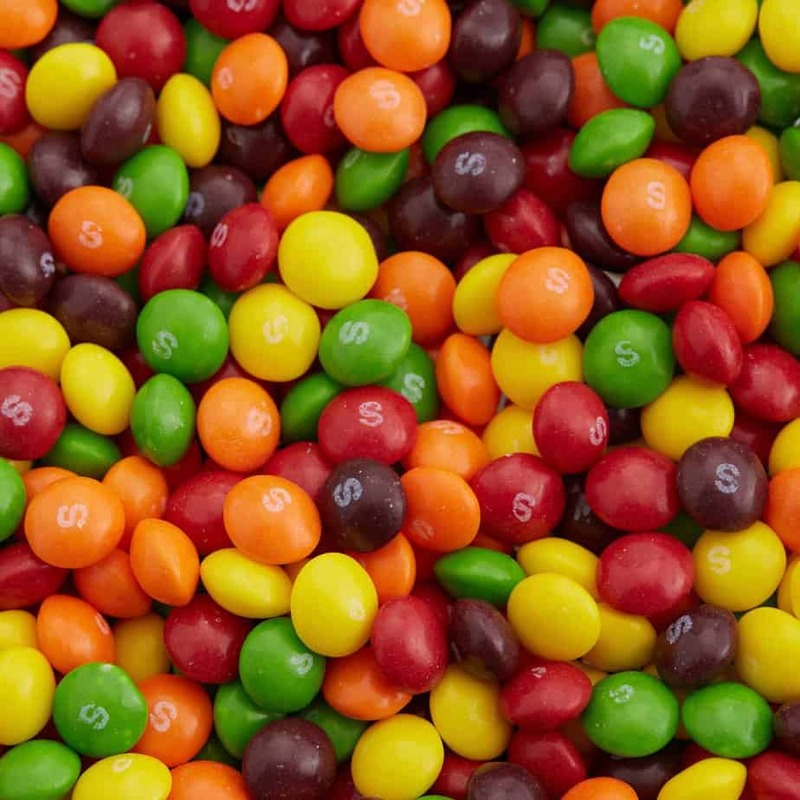 This adds a little fat to our diet because of the oil in the seed. Just what it sounds like, flour made from oats. Just like your daily multivitamin, our girls get what they need that isn’t in their feed. So to save you the math, this adds up to 108.48lbs of feed per day, per cow. Since we milk about 100 cows that means we mix over 10,000lbs of feed each day and that’s just for the milking cows. 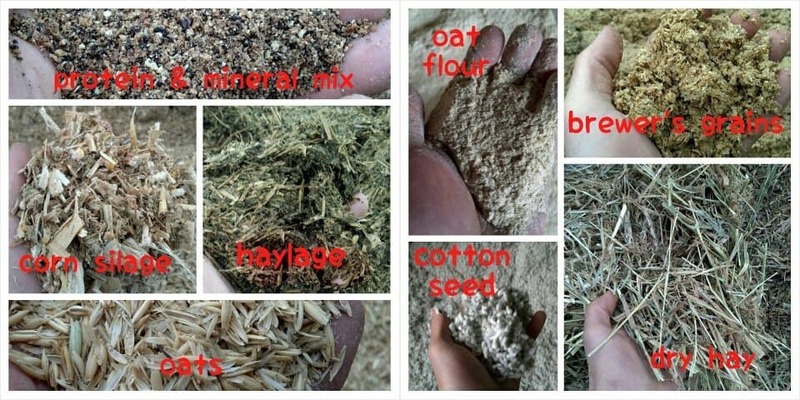 The ingredients we use for cow feed on our farm. The bottom line is that our cows are healthier than most people, we feed them like the high performance athletes that they are. We work hard to ensure that our ladies get exactly what they need and that means we work hard to grow and produce the best feed we can. That’s not just the case on our farm either! 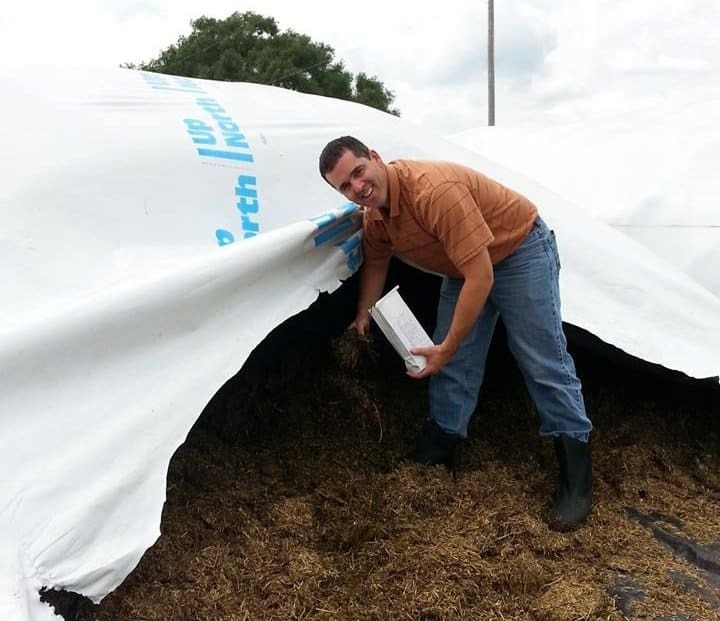 Check out the following blogs to get see for yourself what other farmers feed their cows. 24 Comments on What do cows eat? remember what caused ‘Mad cow Disease’ in the UK (Bovine spongiform encephalopathy! ). It was the idiot farmers who cut corners on cow feed and poisoned their own herds. Yep, that was horrible. Doesn’t mean that’s what we do today here in the US. I’ve never heard of cows being fed chicken litter at any stage of their lives. What do you mean some dairies that fed heifers? We feed GMO and non GMO feeds and have seen no difference in our animals. nobody noticed any difference when they fed chicken litter either. Did you know Whole Foods is going to stop carrying Chobani greek yogurt because the cows are fed GMO because consumers are demanding it. I wouldn’t store up to much GMO feed for the cows! I don’t buy Chobani either because I prefer Oikos. That doesn’t mean Oikos needs to use the same culture as Chobani. The market has room for options. Whole Foods is one small sector of the grocery store market. Their customers aren’t your average shoppers. I’m not going to base my planting and growing plans off of what one random person on the internet tells me about the purchasing whims of a specialty grocery store. No, but the culture is what makes Oikos taste different than Chobani. it wasn’t idiot farmers trying to cut corners on cow feed. it was an accepted practice used by everyone around the world to provide a source of protein for their animals. Accepted practices change over time, that is a practice that is no longer used in Canada or the US.